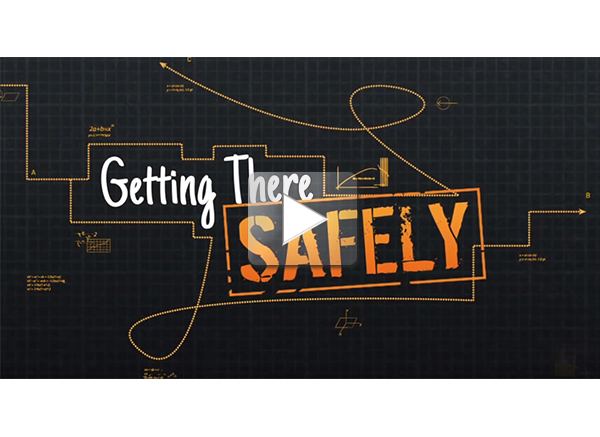 This is an updated NHTSA video to teach older students roadway safety. You may show this video in addition to Walking with your Eyes. 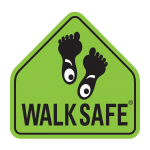 This video has not been tested with the WalkSafe curriculum for effectiveness and does not contain school bus crossing scenarios.